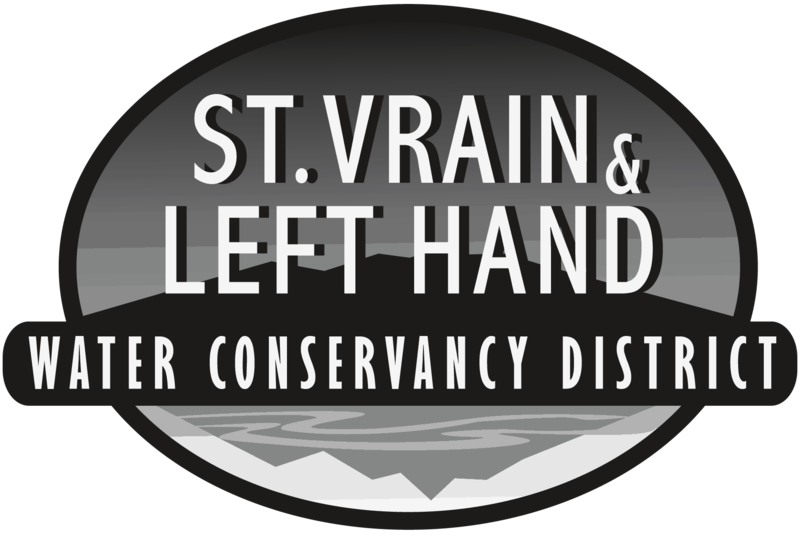 The St. Vrain & Left Hand Water Conservancy District was organized April 19, 1971 as a non-profit water conservancy district under the Water Conservancy Act of the State of Colorado (Colorado Revised Statutes of 1973, Section 37.45-102 to 152, as amended). The District is a quasi-municipal corporation and a political subdivision of the State of Colorado with all powers thereof which include the power to levy taxes against property within the District. The District is administered by an appointed Board of Directors. We provide cutting edge water education. We act as stewards for a very precious natural resource – our water. We help people and governmental agencies find creative solutions to their water needs. We fight threats to our water supply and protect existing water rights. We ensure high quality water is available for future generations. We were a partner in the 2013 flood recovery efforts. The Saint Vrain & Left Hand Water Conservancy District serves its basins by protecting water rights, encouraging improved water management, and supporting the development of additional water storage. Review the monthly resume for basin water court applications. 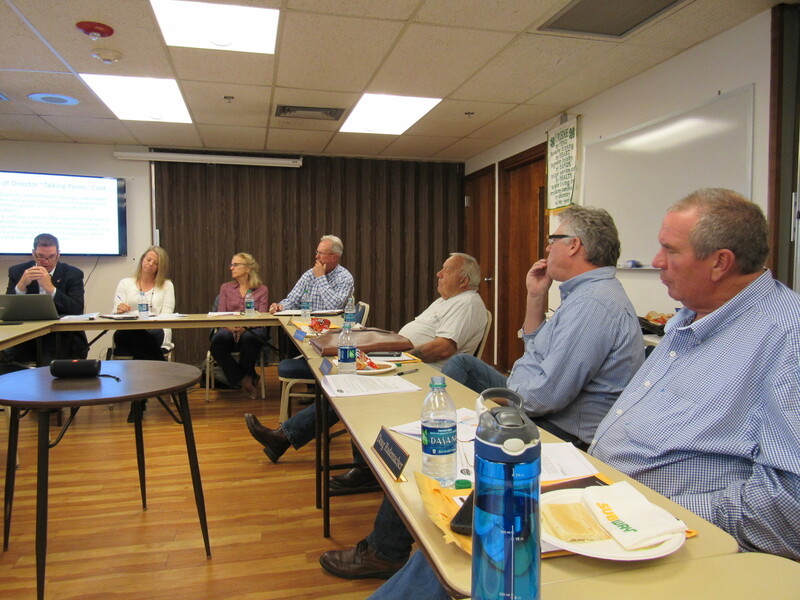 Take necessary steps to ensure against injury to water users and water rights within the basin, including filing statements of opposition upon Board recommendation. Monitor and review development plans. Administer and continue to develop the District’s 02CW334 plan of Augmentation to protect senior water rights, provide for orderly and legal exercise of junior rights, and tosupport the priority system for the benefit of all users. Review proposed legislation to protect vested water rights. Provide input, support, or opposition as necessary. Monitor regional, state, local, and federal water quality and quantity standards; review proposed regulations and designations to protect water users in the basins, providing input, support, or opposition as needed. Investigate acquisition of direct flow and storage rights that become available which can be utilized in the Augmentation Plan, or for any other purpose the Directors determine is consistent with the District Goals. Assist with the orderly evolution of water rights within the basin, encouraging cooperation amongst users and respect for senior water rights and the priority system. Coordinate efforts to identify basin wide drought tolerances and identify potential response measures that will mitigate impacts of “intolerable” drought periods. Work with owners of mined-out gravel pits to develop water storage and recreation facilities. 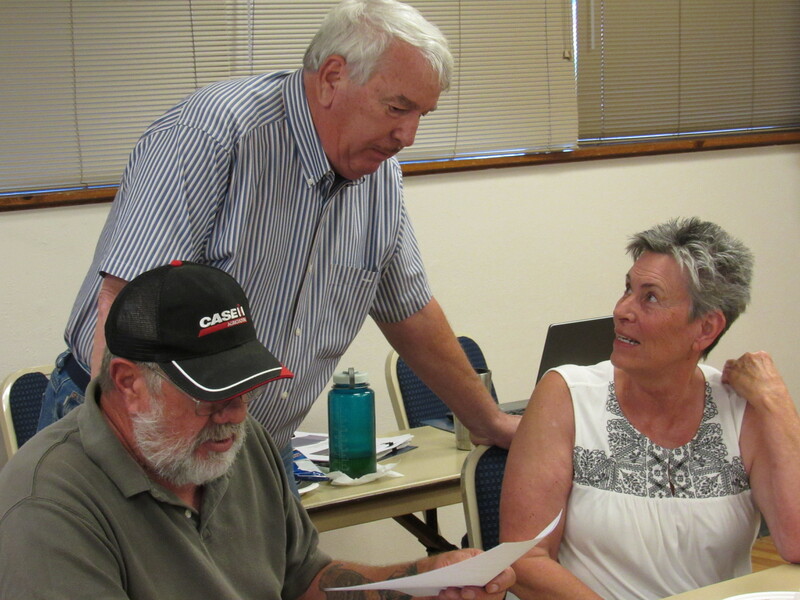 Work with owners of proposed gravel pits to develop a reclamation plan that will maximize water storage potential. Maintain due diligence on the conditional water rights held by the District. Support and assist others in development of a healthy watershed and river environment serving multiple users, including, recreational in-channel diversions, in-stream flows, water quality standards, and other efforts consistent with the priority system and protection of existing senior water rights. Investigate the acquisition of developed and/or undeveloped water storage facilities. To work cooperatively with other water oriented governmental and/ or private sector parties. Information dissemination – communicate with basin water users: share information the District might have which would assist a water user with problem resolution. Serve as a general source of information.